After hearing about this book, I’ve been struggling to read it (in English of course) but totally caught up in its argument. chasing down the many references in music, art and literature and feeling way below the level of its conversation. I found that it was a major best seller in France and world-wider in translations. Wikipedia doesn’t like it much I suspect it’s because it is more ‘pop’ than academic. If there were contradictions I’ve missed them. 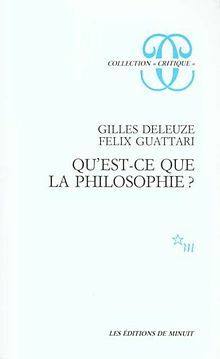 Gilles Deleuze, a French philosopher, and Félix Guattari, a French psychiatrist and political activist, wrote a number of works together apparently by arguing with each other. 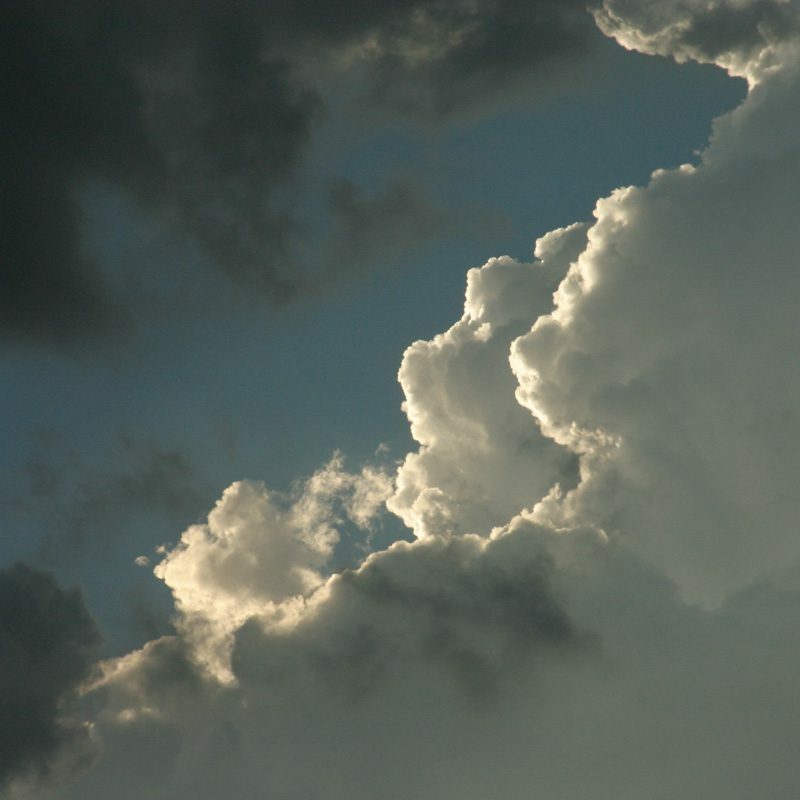 Although there is one ‘author’ voice it does sound alive because of that conversation. It says “This book deals with the distinction between philosophy and science, arguing that the former deals with concepts and the latter with functions”. It was a major best seller in 1991 and I’d never heard about until now when it was quoted in another similarly challenging to read text. At that time when I was interested in books like this, and it has made me despair for the books I will never read, the ones I’ve forgotten, and the full shelves in our current library in a small flat that I should cull. Then there were the hundreds of books we donated to charity in Canberra when we moved, and many more hundreds sold for 50c or $2 each in the garage sale on a gloomy rainy day in our Bungendore house . You can buy the book on Amazon (There’s a sneaky free PDF available here).